Boulder, Colorado has long been one of the most progressive and environmentally-conscious communities in the state of Colorado. However, despite the city’s pro-environmental stance, it faces one seemingly-intractable issue — namely, its dependence on an emissions-heavy energy mix. While Colorado is one of the leading wind energy producers in the country, generating nearly 10% of its energy from wind, much of the balance (roughly 52%) comes from coal. Noting this issue, late last year Boulder decided to act. Several weeks ago, after a lengthy deliberative process, the City Council voted to explore the possibility of “municipalization,” in which the city would split from Xcel (the current utility provider) and create its own municipal utility. This would entail taking over the utility’s local electricity operations, buying the wires, substations and meters, operating the electrical grid, and selecting the power plants from which to buy their power. 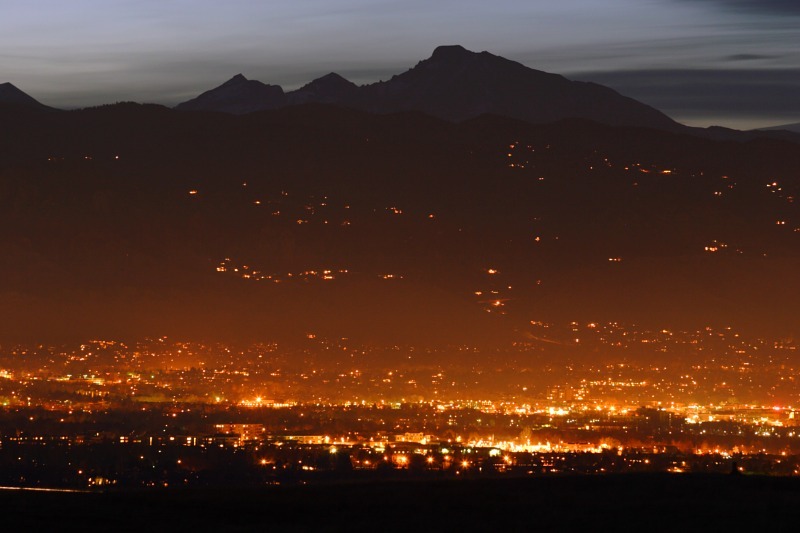 In other words, Boulder would be free to select the generators, either Xcel’s or those of a merchant provider, that feed into its grid, enabling the city to select its own fuel mix and expressly target emissions reductions. While opposed by most utilities and fraught with difficulty, municipalization may shed light on the future of the utility industry. While large, centralized utilities have the advantage of massive economies of scale, able to generate vast quantities of power to transmit to widely-distributed users, the rise of distributed generation (in the form of local wind and solar farms, fuel cells, and cogeneration facilities) has begun to threaten this monopoly. 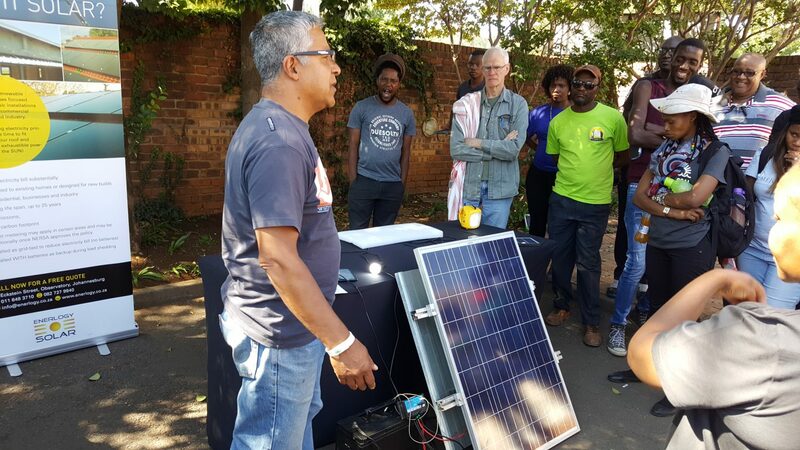 As these admittedly-young technologies continue to mature, we are likely to see more Boulders springing up, as municipalities seek to take better control of their energy mix. The traditional centralized utility model has dominated the industry for more than a century — efforts like Boulder’s may mark the first stage of the decentralization of the industry, devolving the industry from the regional to the local to, perhaps, the individual level. This is an exciting time for the normally staid utility industry, and the next few decades are going to be periods of great change. Stay tuned.